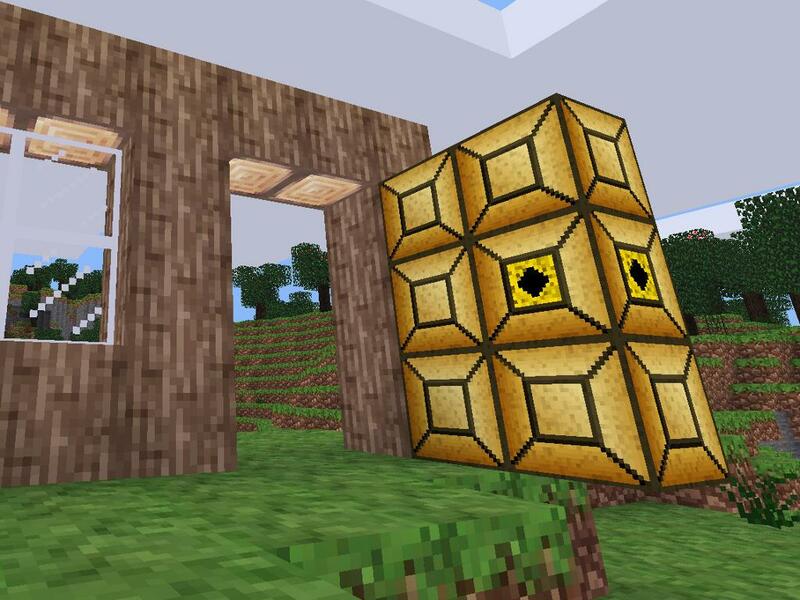 Randomproof did a great job creating a mod Simple Doors (http://minetest.net/forum/viewtopic.php?id=590). 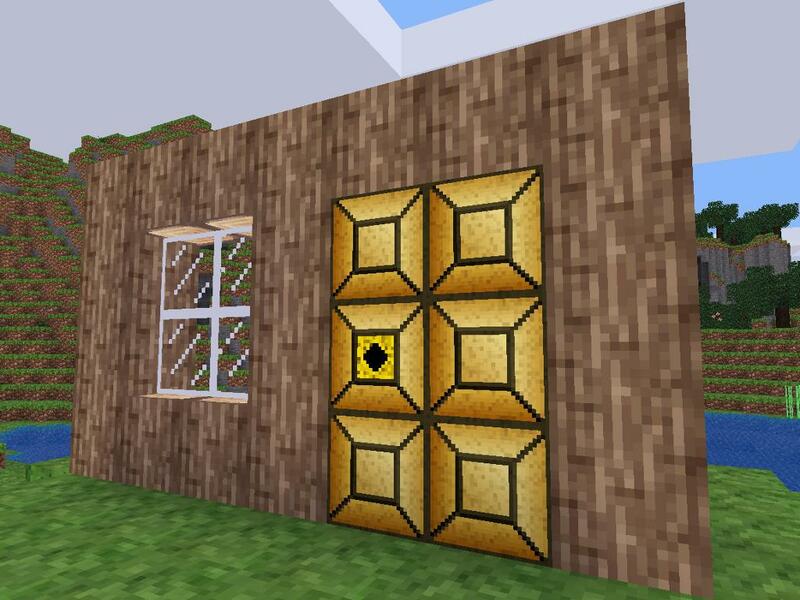 Below you can download my small modification - the doors and gates made of papyrus. I improved code, changed the crafting recipes, tekstures and joined sounds which are played when you open and close the door. You can almost freely mix and match elements of doors and gates bearing in mind that the structure should have only one handle located at the shore. Free your mind! 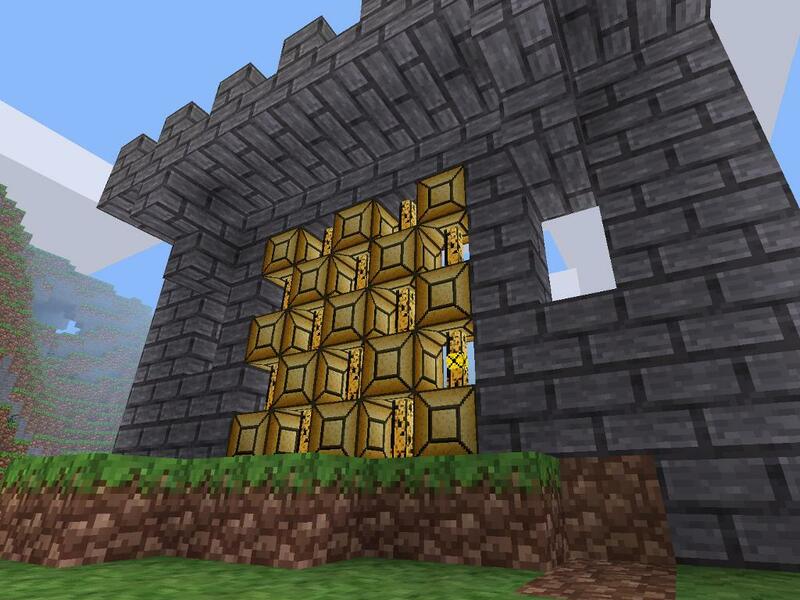 You can make huge, strange door. Last edited by Ragnarok on Tue Jul 25, 2017 11:02, edited 2 times in total. Isnt this type of doors old? Yes, I think this doors are very old ;) But cool. And refurbished now. Last edited by Ragnarok on Wed Aug 22, 2012 22:09, edited 1 time in total. As old as it may seem, I still believe it has some uses left in it. how about a draw bridge? cornernote wrote: how about a draw bridge? It should be easy (if I finally learn the LUA). First goal is detect somehow when the doors are closed and then slamming sound playing. When opened should be played 2-3 randomly squeaking sounds. I tuned the code so if the door is open the squeaky sound will be played but when you close it you will hear slamming. Excuse me sir, i dont want to sound stupid but..
HOW DO YOU DESTROY THE DOOR? Use axe and destroy door panels first then the door handle. Otherwise, if you try to destroy the door handle first, the door will open and close and removing it can be difficult.